Richard is a seasoned litigator and, since 1997, has worked on bankruptcy-related matters representing chapter 7 trustees, chapter 11 trustees, creditors, debtors and others in the full range of bankruptcy litigation, including fraudulent transfer and preference claims, in addition to continuing to provide litigation services in connection with commercial disputes to many clients. 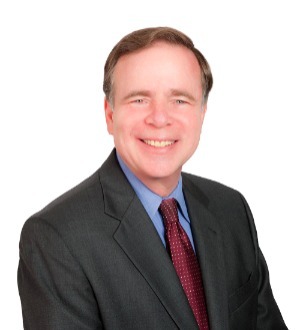 Richard has performed the full range of motion practice, tried cases in the Los Angeles Superior Court and in the United States Bankruptcy Court and United States District Court, and has handled bankruptcy appeals before the United States District Court for the Central District of California, Bankruptcy Appellate Panel for the Ninth Circuit, and the United States Court of Appeals for the Ninth Circuit. He also provides general counsel to commercial/industrial landlords, business owners, a textbook publisher and persons involved with freight forwarding and customs brokerages in addition to providing business litigation services to clients.